Why is it so fearful ? – face it accept it is only change – Growth. What is there to lose ? Set your goals write then in your journal, these need to be in small bite size pieces which are achievable and in your own timing and by your choice – building your foundations for the next part or your life. Enjoy the journey. Mindfulness is important to me, I try to live my life by it and can tell in my mood and state when I haven’t been. Mindfulness allows us to be aware of the world around us on a much greater level and to respond to situations rather than react to them. 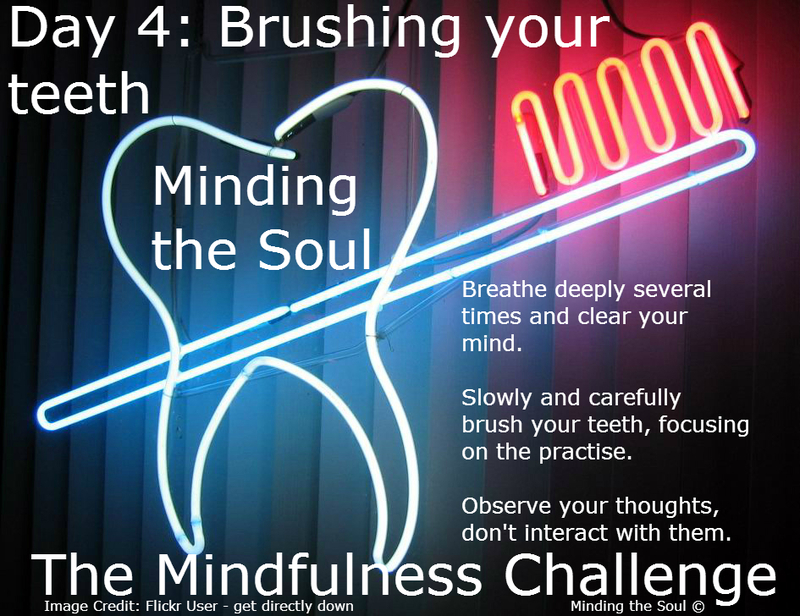 I extol the virtues of Mindfulness to those I meet in all areas of my life and have decided to bring Mindfulness to as many people as I can by running a small series called The Mindfulness Challenge next week. 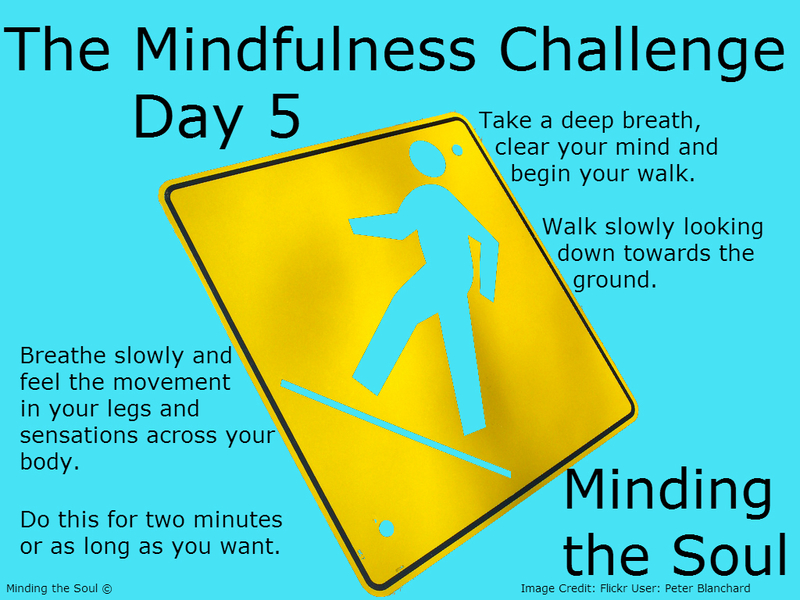 I want to show the benefits of Mindfulness and help even more people to find and benefit from it. 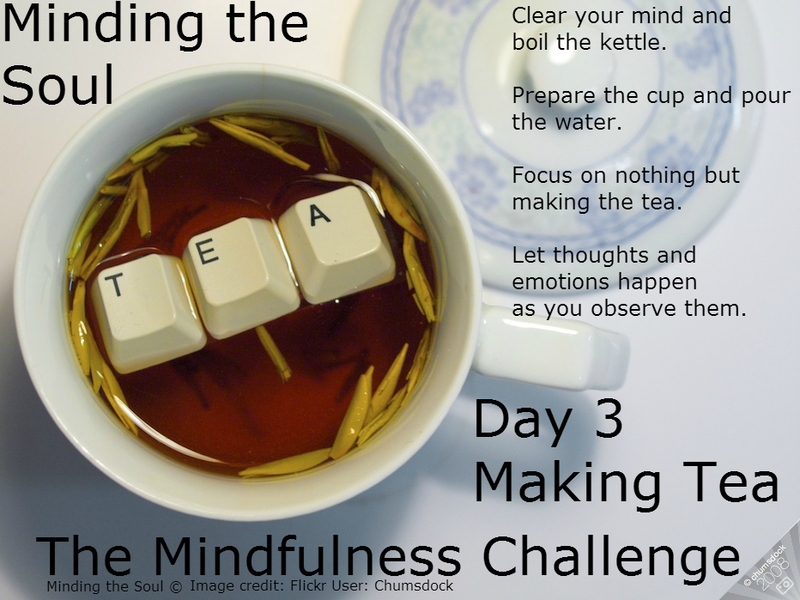 I welcome you to take part in this journey and learn more about Mindfulness, or just to enjoy the experience even further if you already have Mindfulness in your life. 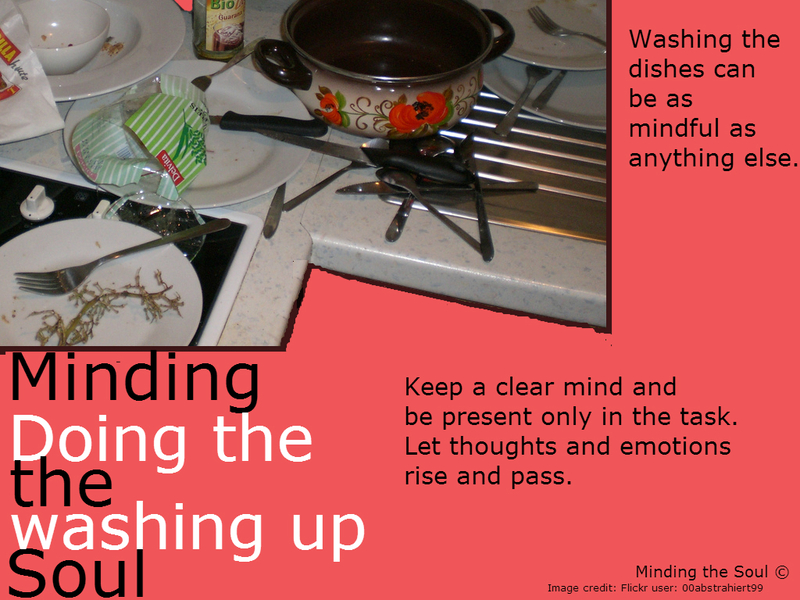 After discussing feelings buried alive and EFT & Matrix Reimprinting I want to bring to the fore Mindfulness Meditation. It is so beautifully simple and clear how these all work hand in hand. Like striking tapestry they blend effortlessly. 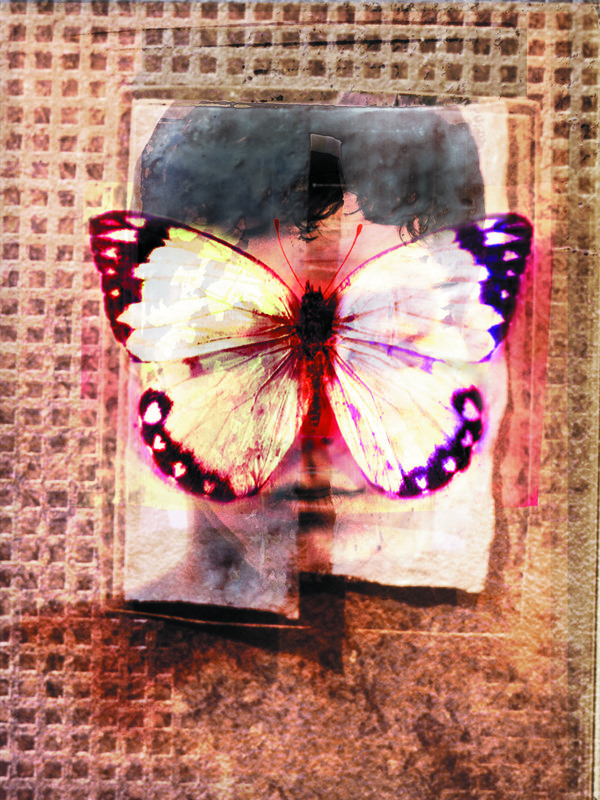 In Mindfulness Meditation we learn to see things how they really are in all areas of our life, without judgement. When we practice Mindfulness Meditation we also learn to slow down, hold things to the light and stop fuelling negative thoughts. We no longer get involved in the story of thoughts; because when we do we keep our self in a constant state of fight or flight which holds the body in a state of stress. If we stay in this state it ultimately takes us in a downward spiral keeping us on the same merry go round of destruction, manifesting di-ease of the body and mind. 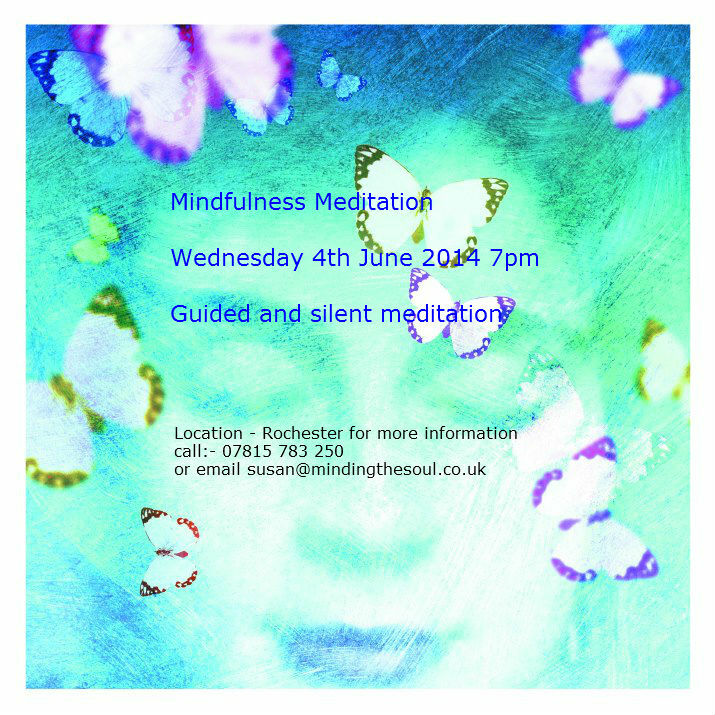 When embarking on a course of Mindful Meditation we train our mind to stay put; re-training the neural pathways in our brain and thus altering our habitual behaviour, attitudes, core beliefs and self-talk that become ingrained within us. We learn to become aware and accepting of things in our life without judgement. We accept things just as they are, learning to respond rather than react to situations and things that happen in our everyday life. A compassion for others that perhaps we have never experienced prior to meditation is awakened within us. We learn to love our self – something this is often difficult to do. Joy, peace and happiness follow. 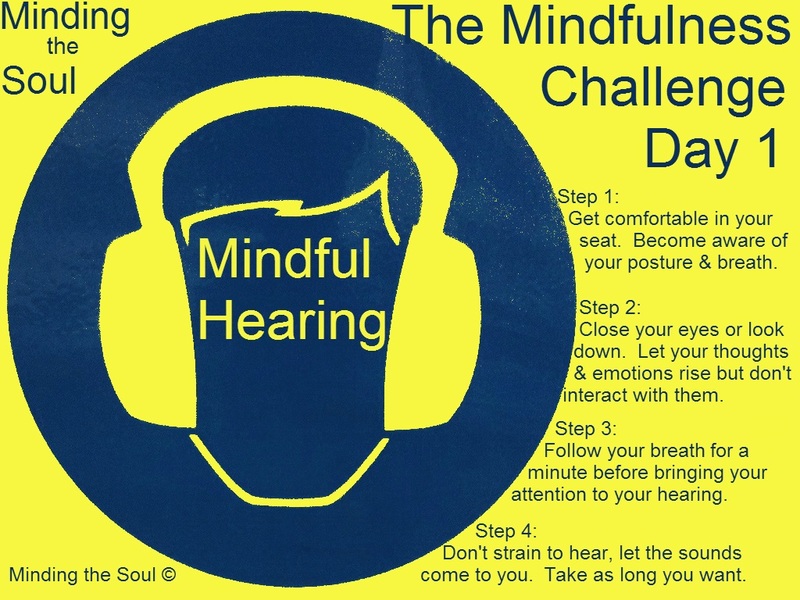 When I embarked on my first eight week Mindfulness Meditation course with a wonderful teacher called Joyce Chi I had no idea what to really expect. My eight week journey was the start of a major personal transformation; one journey which I will be eternally grateful for. 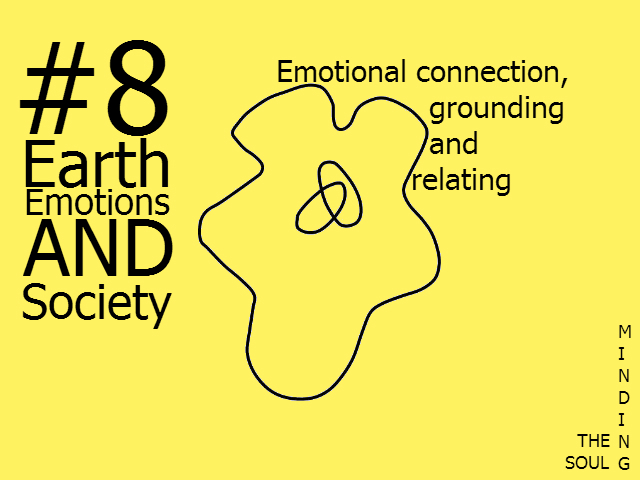 I found this eight week experience so beneficial and profound that I became a Mindfulness Meditation Teacher and now offer my own series of courses including the eight week Mindfulness Meditation course. The gifts of creativity and thought are within us all. Creativity and thoughts can be expressed in any number of ways from a story to an inventive solution to fixing that broken sink. The way we choose to express these traits and what we do with them help define us. However we may choose to be creative or express our thoughts we have the power to touch many lives and the power to improve them. In this way creativity and the thought that fuels it are the gifts of making gifts. 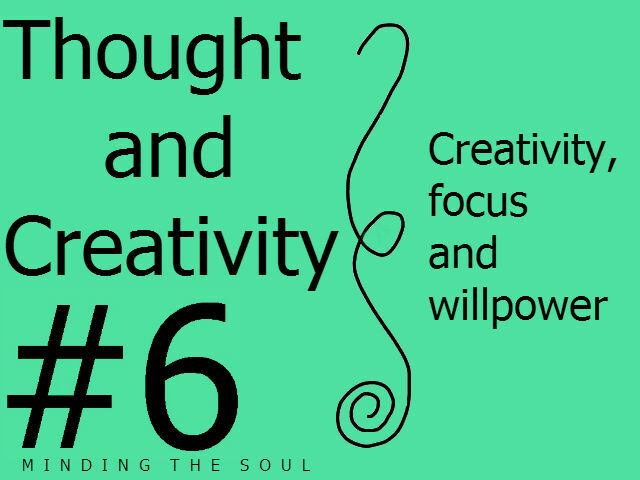 Do you feel creativity is abundant in you? Do you feel your thoughts have greater potential and applications? Do you feel there is a way you are supposed to be using your gifts but aren’t? Find out if creativity, thought or any other attribute in the Soul Plan resonate with you and your name with a Soul Plan reading. Soul Plans interest me greatly. They have much to tell us. I am honoured to be able to express my creativity and thoughts in ways such as a talk and demonstration this Saturday (11/05/13) on Soul Plan Reading at Borstal Village Hall, Rochester, Kent. Click here for details. In addition I am also happy to announce I now offer mini Soul Plan readings in addition to full Soul Plan readings. Over the next twenty two days I am going to go through the symbols of the Soul Plan to help increase your understanding of what these symbols mean. Their exact meaning changes with their position in your own personal Soul Plan. Is it a challenge for you? A goal? Is it your talent? 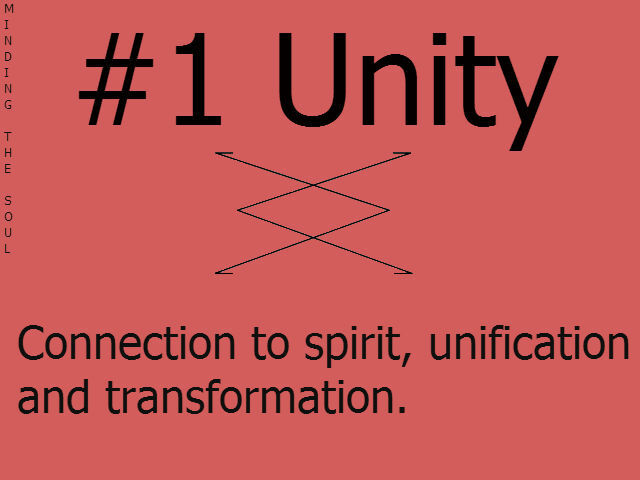 The first is Unity. Does it sound like you? Find out more by reading this page. If you are interested in a full Soul Plan reading these are available in person or over Skype.